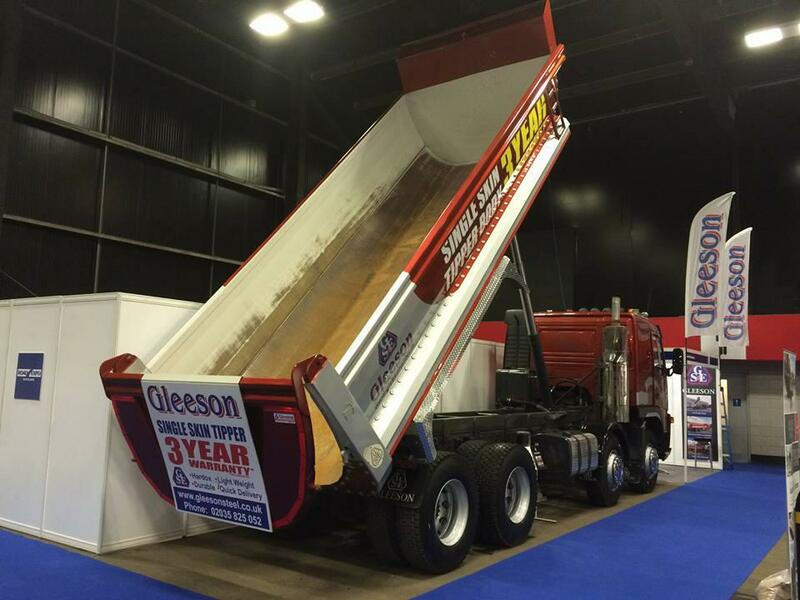 We are heading for Edinburgh to showcase our E100 Single Skin Tipper at the Road Expo Show. Drop in if you are in the neighbourhood! 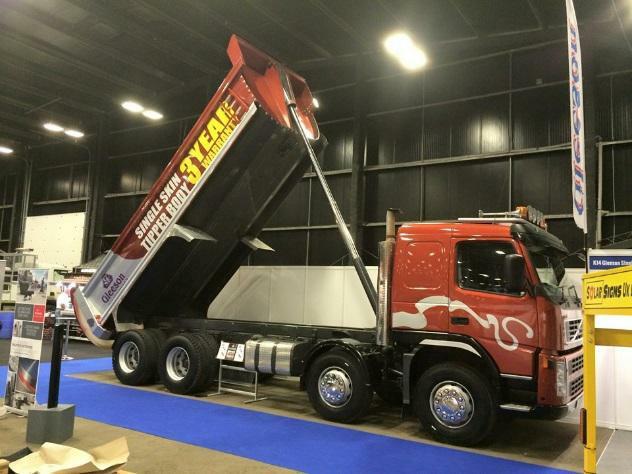 Below are some pictures from the Road Expo Show. Very busy show …. We made a number of good contacts! 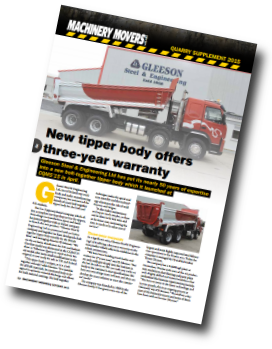 Check out the article in the Machinery Movers Quarry Supplement. Makes for very interesting reading.